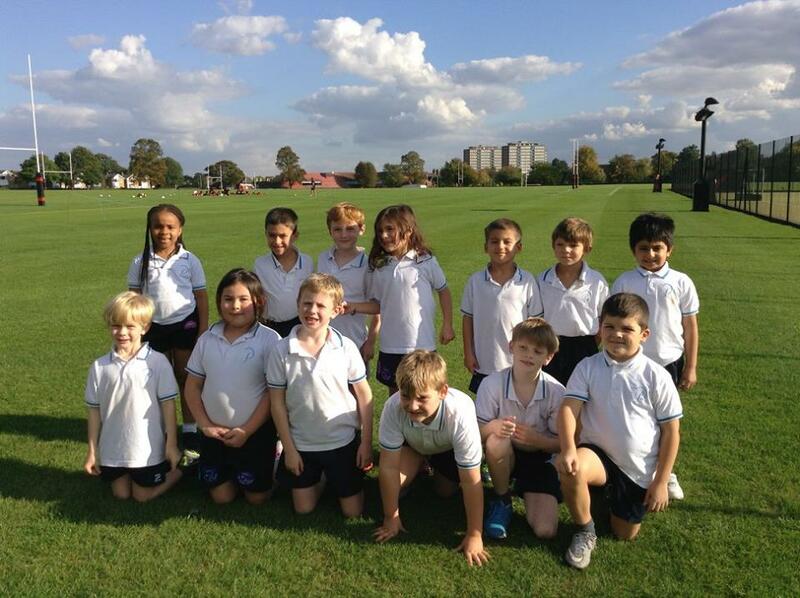 Year 2 and KS2 boys and girls took part in a fun mini tag rugby tournament at Bedford Modern School. Mrs Rawlinson went along with them and thought everyone took part with enthusiasm and had a good time. We especially liked the t-shirts that were given to us at the end of the afternoon. Many thanks to Mr Warren and Bedford Modern School for organising and hosting this fun event.